The Supporter Relations Team is the first point of contact for donors and people wanting to find out more about WWF’s work. The team leader builds a culture of excellence in supporter care, promotes best practice and strengthens audience relationships to grow donor income via engagement and retention strategies. The position has a strong focus on communication management, optimising processes, problem solving and sharing supporter insights. Demonstrated experience in developing & delivering donor or customer relations programs against KPI’s. Proven ability to ensure that high standards of donor or customer care are develop & embedded into work practices. Proven experience leading and managing staff with a focus on high performance team working, motivation & resilience. A track record in overseeing and achieving call rates to exceptional call & data handling standards. Strong ability in implementing &/or improving information systems, workflows and processes. Excellent communication skills (influencing, promotional, conflict resolution, and relationship management). Well-developed data analysis and reporting skills. Intermediate level in MS Office and CRM systems. Ideally, you will have technical competence in using the Raisers Edge, Zendesk or other call tracking software along with an understanding of direct marketing and an appreciation of NFP charitable giving. WWF’s global vision is to stop the degradation of the planet’s natural environment and to build a future in which humans live in harmony with nature. WWF-Australia is part of the WWF International Network, the world’s leading, independent conservation organisation. We are active in over 100 countries and have close to 5 million supporters internationally. In Australia and throughout the oceanic region, we work with governments, businesses and communities so that people and nature can thrive within their fair share of the planet’s natural resources. WWF's mission is to halt the decline of threatened plants and animals and to support their recovery. We do this by addressing the threats that affect them using the best available science while working in partnership with communities, Indigenous groups, government and business. The world is changing fast. Our wildlife and wild places face unprecedented challenges. The result is people yearn more for nature and are connected with each other like never before. We know that we can achieve more by partnering, sharing, empowering communities, forming alliances and building a movement for the environment. Working together is the answer. It is our goal to bring about this unified voice for nature. 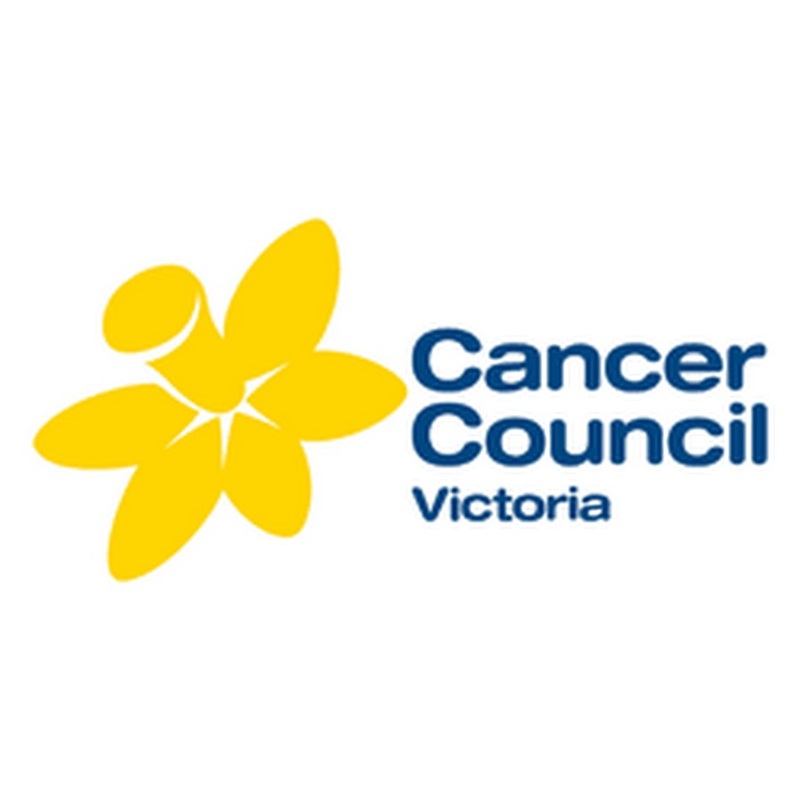 Please quote in application: Supporter Relations Team Leader via Pro Bono Australia.